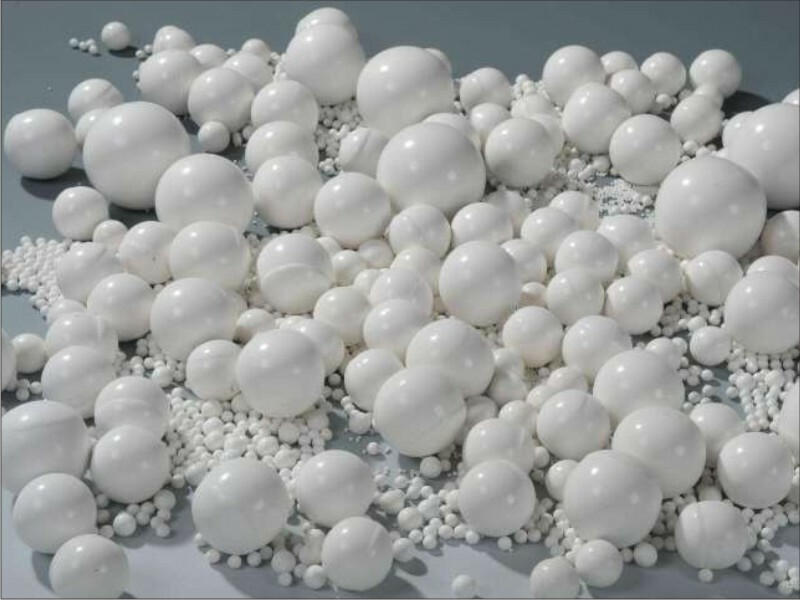 With overwhelming merits in higher density, more regular shape, easily classifying and assorting, superior grinding efficiency and competitive price prior to natural cobble stones and conventional grinding media,High hardness 92% alumina balls / porcelain balls with low wear are excellent for grinding processing of many industries. 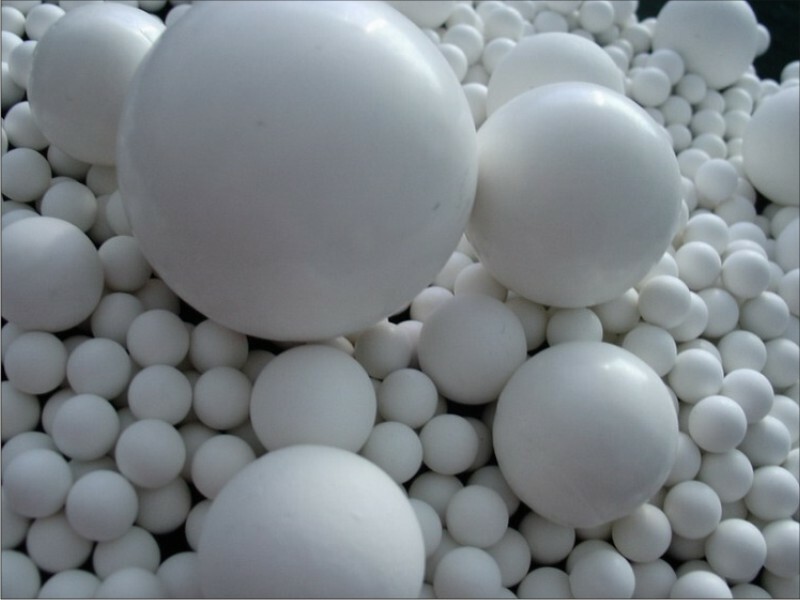 92% alumina balls, are balls with a minimum of 92% of alumina content, and the balls with the highest density of the market. 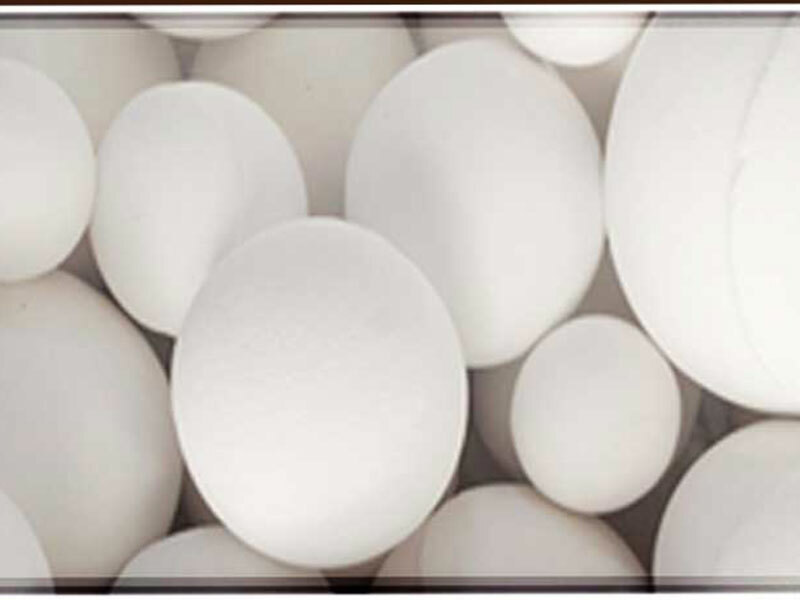 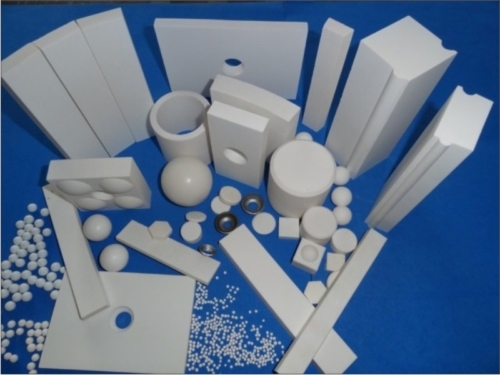 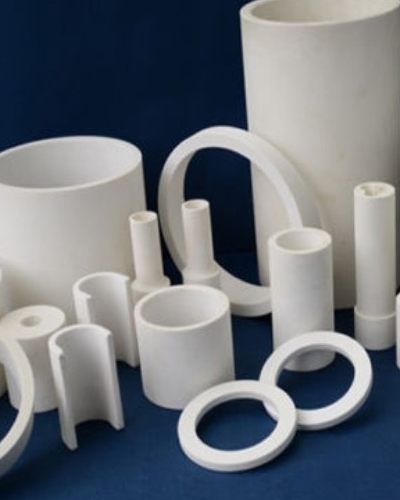 92% alumina balls are characteristics due to their high resistance against wear rates, basically to the strict selections of alumina sintering doping agents, which allow a perfect control at the firing temperature process and then to reach the proper crystalline structure. 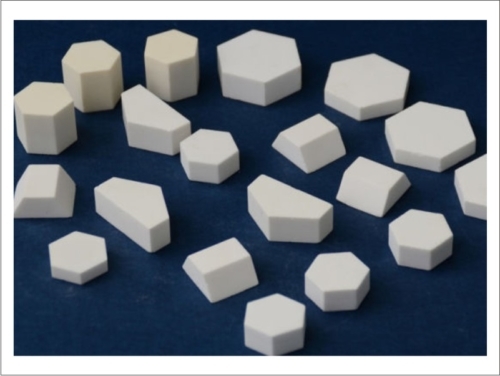 Mentioned low wear rates together with the high mechanic properties of 92% alumina balls let to the end-users to reduce milling times, increasing efficiency during the process, getting, as well, and great economical save in comparison with other grinding media.